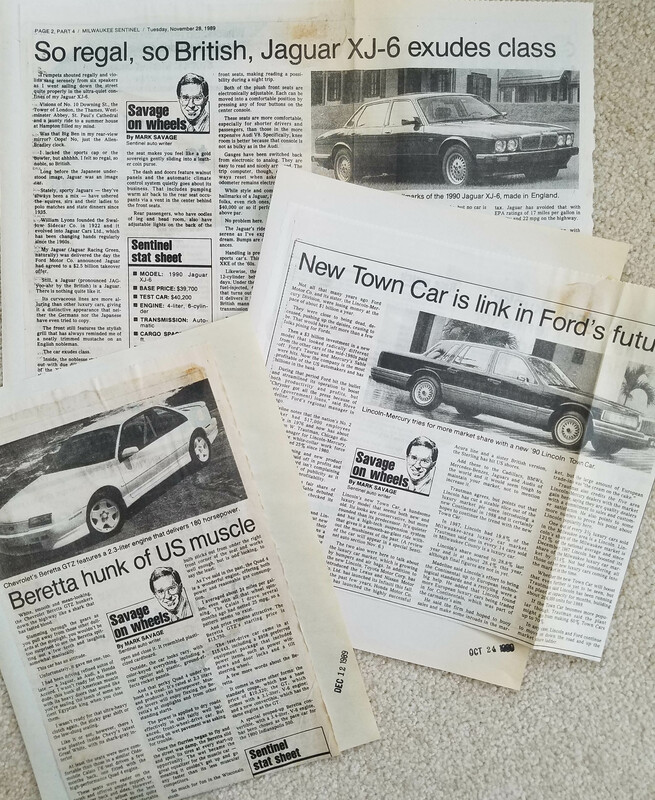 Here are my Car of the Year Awards for the first 25 years of the Savage On Wheels column, as they appeared in the Milwaukee Journal Sentinel. This year the Zoomies will appear only on this website. Watch for their posting …. very soon! Luxury cars make you feel special; they coddle you. After a week in a gorgeous “mercury metallic (dark sparkling metallic blue)” 2013 Lexus GS350 I consider myself sufficiently coddled. 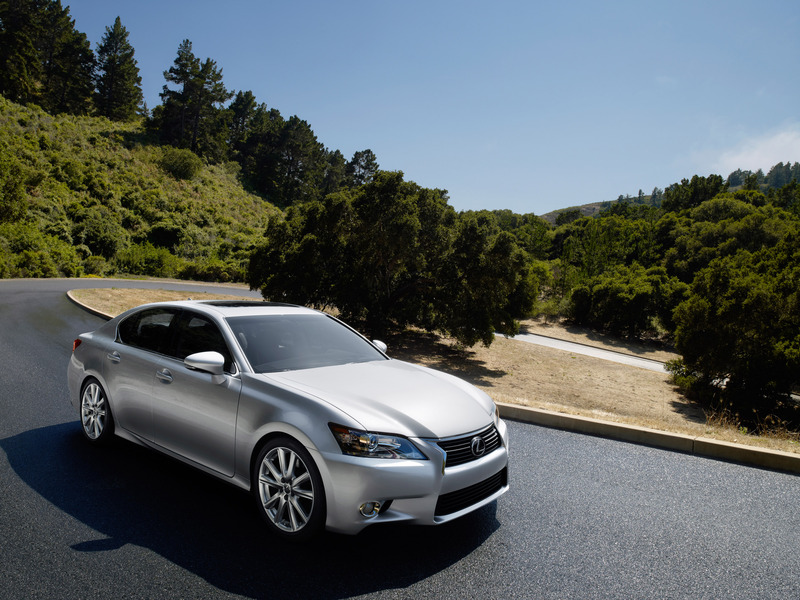 The redesigned full-size GS comes as both a rear-drive and all-wheel-drive model, this being the latter.